Hedge fund managers like David Einhorn, Dan Loeb, or Carl Icahn became billionaires through reaping large profits for their investors, which is why piggybacking their stock picks may provide us with significant returns as well. Many hedge funds, like Paul Singer’s Elliott Management, are pretty secretive, but we can still get some insights by analyzing their quarterly 13F filings. One of the most fertile grounds for large abnormal returns is hedge funds’ most popular small-cap picks, which are not so widely followed and often trade at a discount to their intrinsic value. 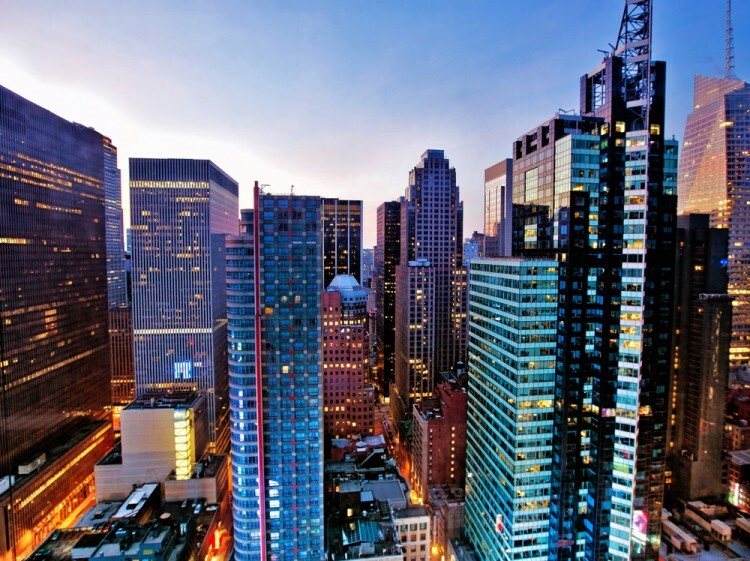 In this article we will check out hedge fund activity in another small-cap stock: 3M Co (NYSE:MMM). Is 3M Co (NYSE:MMM) a great investment now? 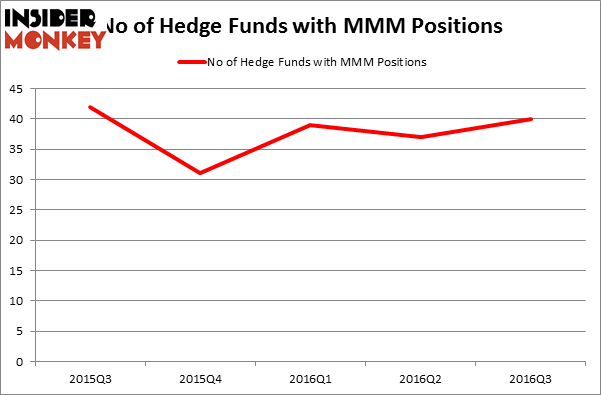 Judging by the fact that the number of long hedge funds positions went up by three lately, it seems like hedge funds are becoming hopeful. At the end of this article we will also compare MMM to other stocks including McDonald’s Corporation (NYSE:MCD), GlaxoSmithKline plc (ADR) (NYSE:GSK), and CVS Caremark Corporation (NYSE:CVS) to get a better sense of its popularity. With all of this in mind, we’re going to analyze the latest action encompassing 3M Co (NYSE:MMM). How have hedgies been trading 3M Co (NYSE:MMM)? At the end of the third quarter, a total of 40 funds tracked by Insider Monkey held long positions in 3M Co., up by 8% from the end of June. With the smart money’s positions undergoing their usual ebb and flow, there exists an “upper tier” of notable hedge fund managers who were increasing their stakes considerably (or already accumulated large positions). Of the funds tracked by Insider Monkey, AQR Capital Management, led by Cliff Asness, holds the biggest position in 3M Co (NYSE:MMM). AQR Capital Management has a $176.1 million position in the stock, comprising 0.3% of its 13F portfolio. The second largest stake is held by Citadel Investment Group, managed by Ken Griffin, which holds a $43.6 million call position; the fund has less than 0.1%% of its 13F portfolio invested in the stock. Other professional money managers that are bullish encompass Phill Gross and Robert Atchinson’s Adage Capital Management, Israel Englander’s Millennium Management and Tom Gayner’s Markel Gayner Asset Management. Mitel Networks Corp (MITL): 73% Surge in Hedge Fund Ownership Have Hedge Funds Found A Winner In New Relic Inc (NEWR)? Is Monolithic Power Systems, Inc. (MPWR) A Good Stock To Buy? Is American Airlines Group Inc (AAL) The Right Pick For Your Portfolio? Hedge Funds Are Powering Up On Nextera Energy Partners LP (NEP) Should You Follow Hedge Funds Out Of ArcelorMittal SA (ADR) (MT)?